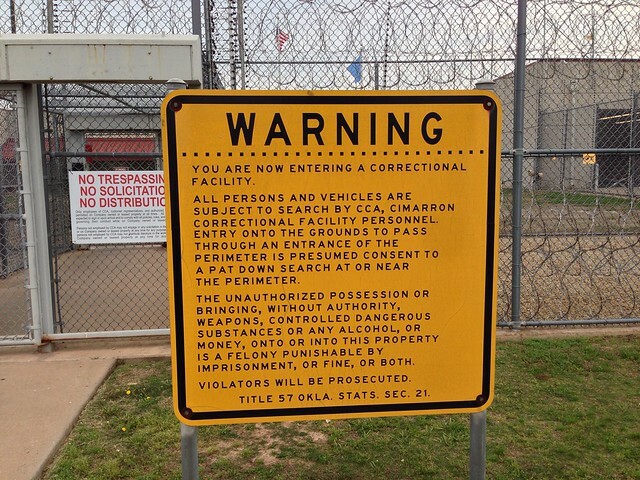 This is a 14 minute video reflection by Wesley Fryer, who volunteered with Redeeming the Family on May 15, 2013, at the Cimarron Correctional Facility (prison) in Cushing, Oklahoma. 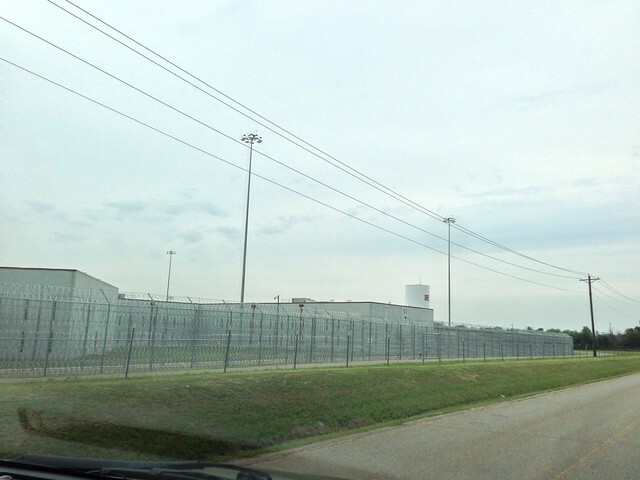 Oklahoma currently has 17 prisons, and Cimarron is one of three which is privately operated. 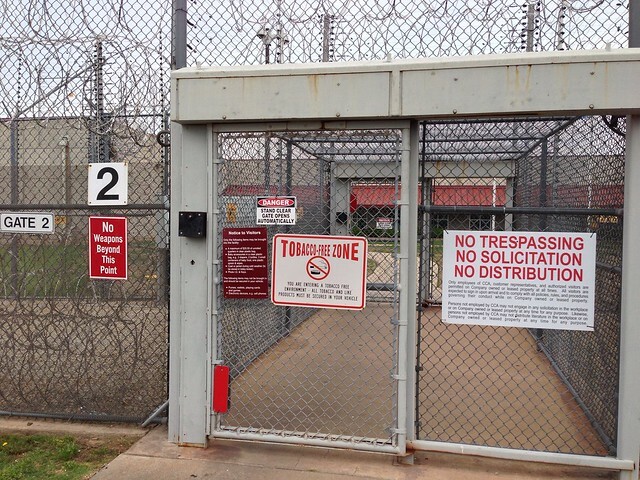 Corrections Corporation of America has owned and operated this prison commercially since 1997. 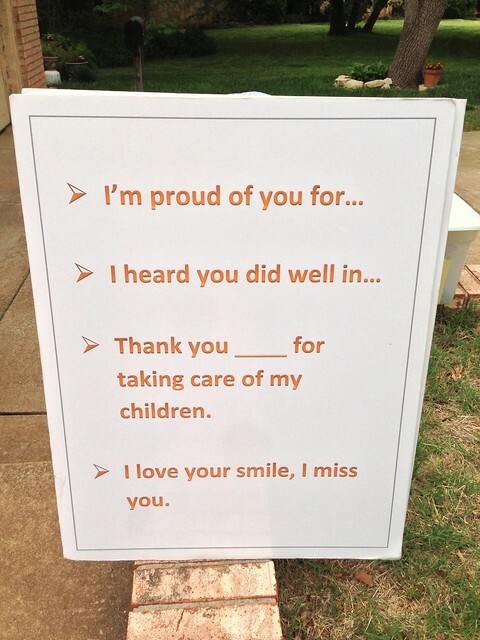 Last week Redeeming the Family volunteers assisted 50 incarcerated dads to record video messages of love for their children, which will be mailed to their children before Father’s Day on Sunday, June 16th. Sixty-six men had signed up to record video messages for their children on May 15, but because of security conditions at the prison not all those inmates were allowed to record their messages. Redeeming the Family will return to the Cimarron Correctional Facility again in the fall to record more messages which will be delivered prior to the Christmas holiday in December.